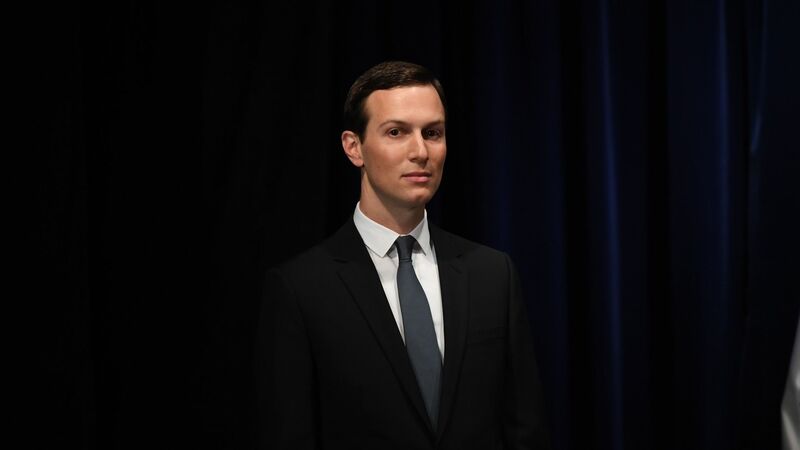 White House adviser and President Trump's son-in-law Jared Kushner is providing the records the House Judiciary Committee has requested for its investigation into obstruction of justice, CNN and The Hill report, each citing an unnamed source with knowledge of the matter. Backdrop: In the beginning of March, committee chairman Jerry Nadler (D-N.Y.) sent requests to 81 individuals, including Kushner, for documents related to the president and allegations of misconduct. The deadline to respond was March 18, of which only 8 at the time had done so.